Home → Art&Culture → How to Prepare Art and Culture for UPSC 2019? The diversity of India is also visible in its ART FORMS AND CULTURAL ASPECTS. 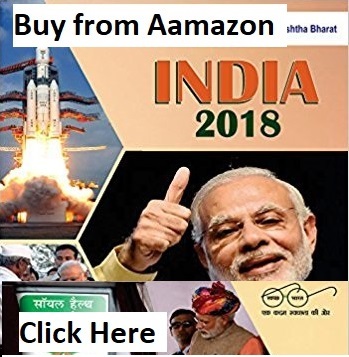 There is so much under the roof of art and culture section that if one wants to cover this section in its length and breadth then she may not be able to do justice with her UPSC preparation if COST BENEFIT ANALYSIS is done. 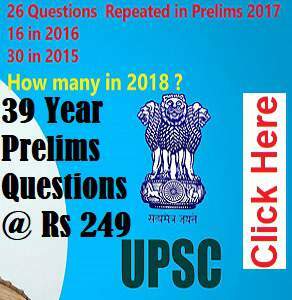 STEP 1: Go through the previous year upsc prelims papers since beginning and note down the topics on which questions have been asked. STEP 3: Similarly give a reading to spectrum and nitin singhnia notes and do the same. STEP 4 : make some smart notes.For example I made use of maps to make things simple and easy to learn and revise. 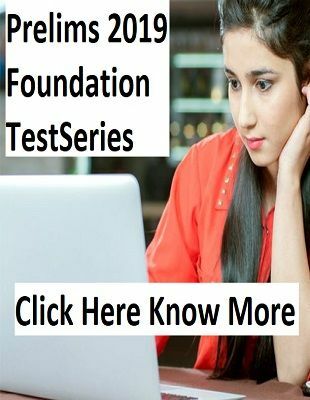 STEP 5: Solve prelims mock test series of any one institute(i solved insights on india tests) and note down those points from it which are new to you. REMEMBER:Those 97% questions will surely be asked from these sources only(directly or indirectly).You only need to clear prelims and not top it.Reserve your energy for the mains stage. NOTE: YOU should attempt all the questions in mains even if you have not read about them because answers in mains stage have a high amount of subjectivity and there is also an element of luck. So don’t leave any question blank. STEP 3– For dynamic questions which are new to everyone you should learn toapply your wisdom developed during lifelong learning.for example a upsc question on significance of flute playing krishna theme in indian art was new to 99.99% students. So such a question has to be answered from a general wisdom like its economic significance as it is a source of earning and livelihood for indian artists mainly during festive seasons.Similarly regional significance,religious significance,romantic significance,social significance,international significance(iskcon etc). STEP 4: Join a test series to develop synchronisation between your hand and mind,increase your writing speed,test your wisdom to answer dynamic questions in the exam hall etc . MY ADVICE:-MOST IMPORTANT THING IS REVISION AND WRITING PRACTICE.WITHOUT THEM IT WOULD BE DIFFICULT TO RECALL IMPORTANT POINTERS REQUIRED TO WRITE AN ANSWER. I TACKLED ART AND CULTURE SECTION THROUGH THIS APPROACH.